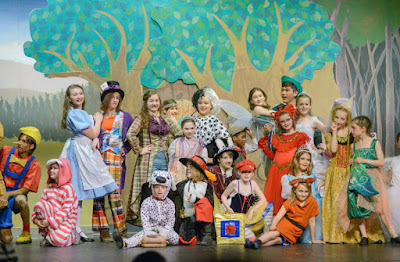 Midcoast Youth Theater was founded in 2003 as a community theater dedicated to providing equal opportunities for all children to perform in full length musicals, without regard for past experience or financial resources. Since 2014 under the leadership of an active board of directors, the program has continued to grow and refine our programming. We now produce 6 shows each season. We find a role for all youth who audition. We choose popular musicals with expandable ensembles. Many participants return again and again. Collaborating with large groups of people to accomplish a shared goal and present a finished product, our young performers develop self-esteem, communication and leadership skills. Each production is led by an experienced team of directors, music directors, choreographers, assistants, stage managers, and producers working together. Some young participants have worked as creative team assistants and leaders. We also give opportunities to qualified student musicians to play in the pit during rehearsals and performances.